The fields have been set, the heat sheets have been released, the facilities are prepared. The only thing that's left is to do the dang thing. 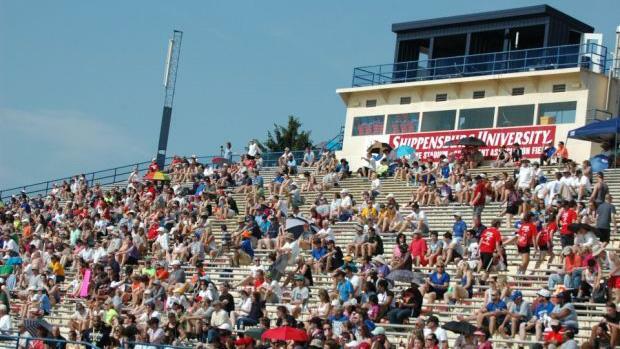 The PIAA State Championships are set for Friday, May 25 and Saturday, May 26 at Shippensburg University's Seth Grove Stadium. We've spent the whole week going event-by-event as part of our comprehensive preview coverage of the state meet. We have previews of each event in both classifications. Check out the links to all the information you need before to watch all the action unfold over the weekend. Make sure to keep it plugged to PennTrackXC for tons of live updates, results, interviews, photos, stories, and more all weekend long!